Strands Lite is a leading salon chain having salons by the name of Strands (flagship of Wella German’s Number 1 salon brand) and Strands Lounge. 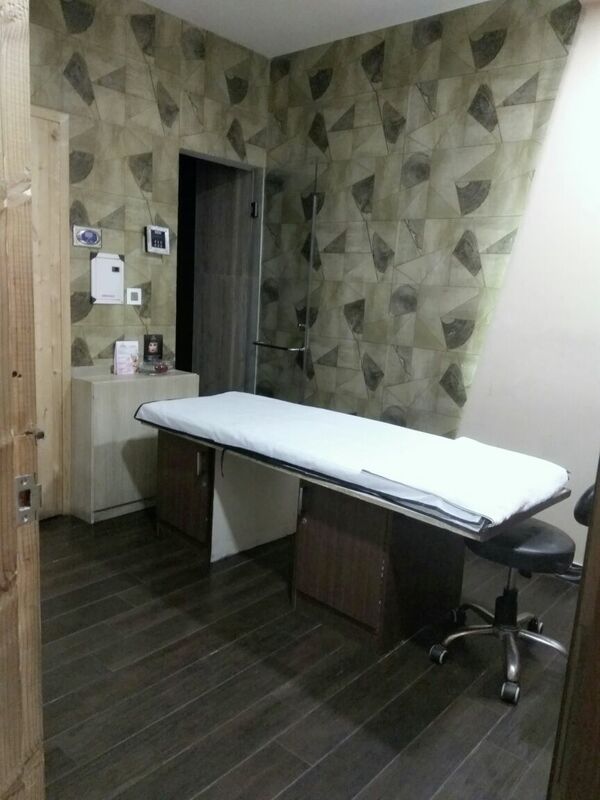 They offer specialized services and showcase some of the best skills in hair, skin and beauty care, helping them branch out across New Delhi, Chandigarh, Patiala, Amritsar, Mohali, and Panipat. It is even the choice of many celebrities including Simran Mundi, Gunjan Utreja and Shibani Kashyap.